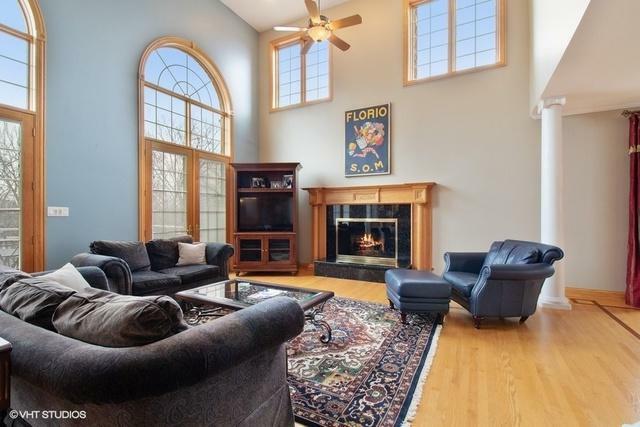 Commanding Custom Brick Home in a fabulous location to Hinsdale schools, train and highways. Expect to be surprised with the homes 5+ bedrooms, soaring ceilings, beautiful woodwork, walkout basement, 3-car garage and more! Hardwood floors throughout this great home. 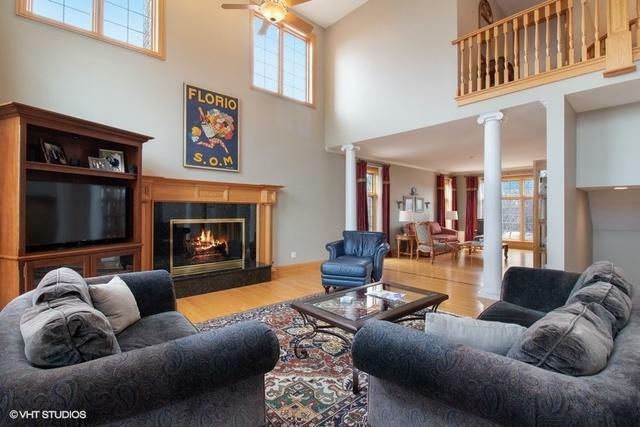 Lots of room to entertain family and guests in its open floor plan. First floor office/bedroom with full bath, 4 bedrooms on upper level. Wonderful kitchen with all your appliance needs and butler's pantry with a wet bar! Large room sizes, professionally designed closets and tons of storage. Finished, walkout basement with fireplace, game area, full bath with steam shower and more! There is even a multipurpose room in the basement that is used as an exercise room. Beautiful location and presence on the street.